The Updated Intervention Model! Comments Please! Now the fieldwork at BlueSCI is complete, a model of the intervention upon which we will base all of our training material is ready for your comments. This is still a work in progress and has the potential to change based on any findings in later fieldwork. 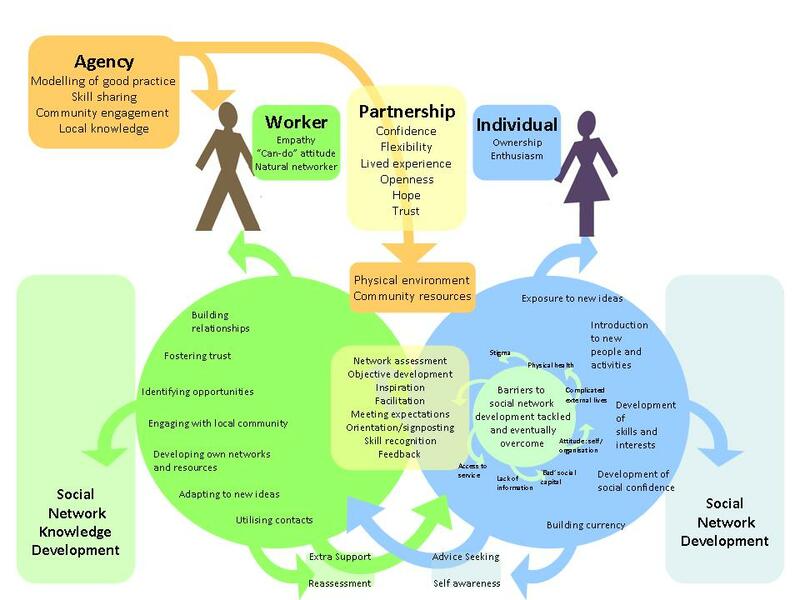 You can either click on the link here for the animated version The Updated Intervention Model (you will need powerpoint to view this), or have a look at the still image below. Thanks, and we look forward to hearing your views! This entry was posted in The Model by Hannah. Bookmark the permalink.